A new map is available! 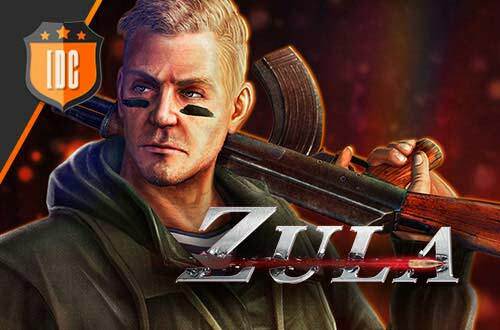 Hi Zula fans! There is a new map available for you! 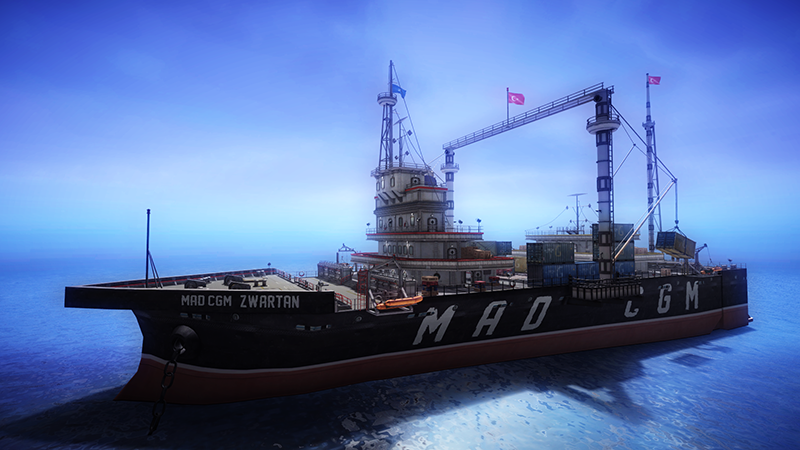 Join us in a match in this cargo ship! Do you want to try something new? Try jumping in the water Enjoy!